As you all know by now, I adore pastel hues. Anything that resembles the colour of sugared almonds makes me very happy. 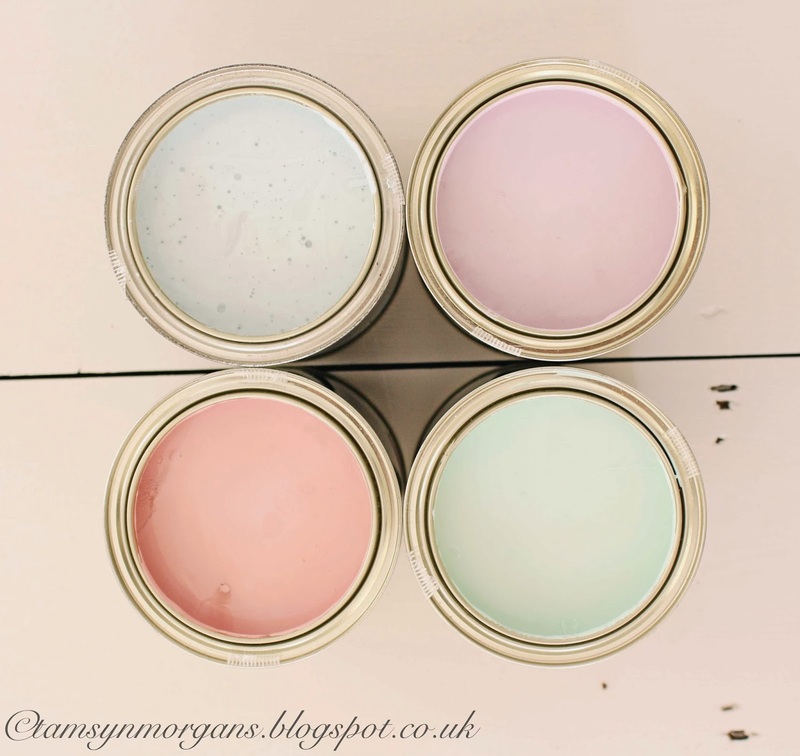 As this house is a blank canvas, I have the freedom to experiment, so I bought these eggshell paints from Craig & Rose in delicious pastel shades. 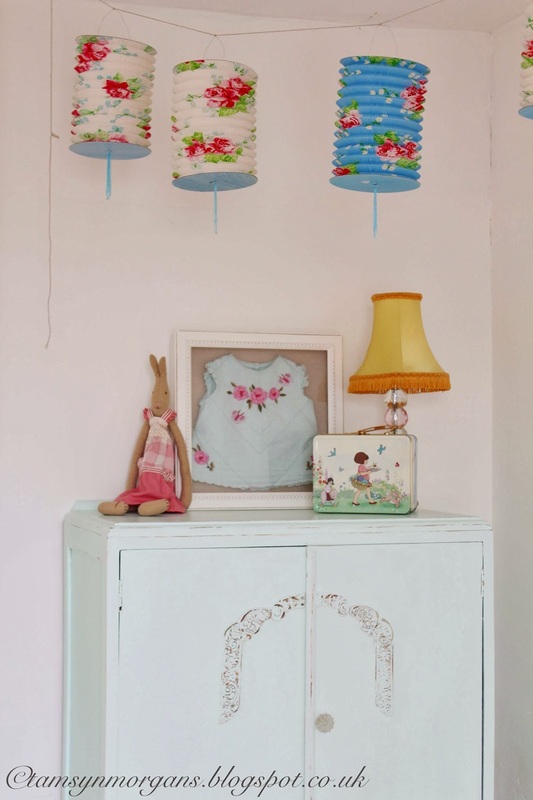 This week I gave one of my vintage cupboards a makeover so it could go in my daughter’s bedroom. 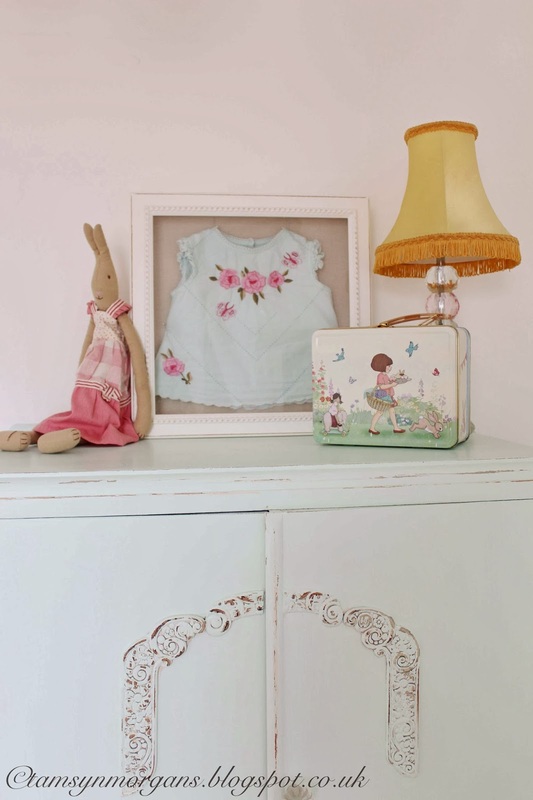 She loves mint green and I think it gives the cupboard a lovely fresh look. Plus it provides excellent storage for all her treasures!